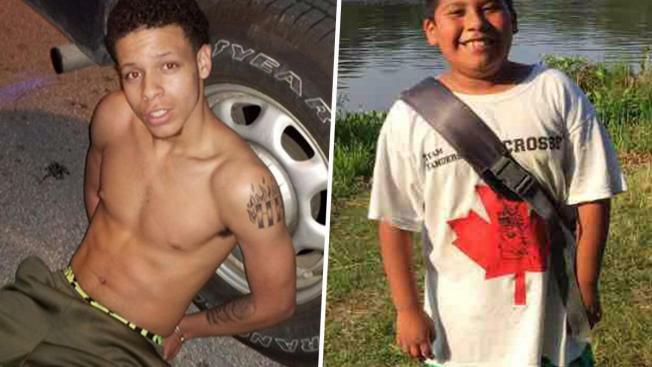 A gunman who mistakenly killed a 10-year-old boy in New Jersey last year when he fired several shots into a home where a rival lived has been sentenced to 25 years in state prison. Karon Council, also known as "Boogie," became emotional when he was sentenced Friday, telling a judge he didn't intend to hurt Yovanni Banos-Merino. Monmouth County prosecutors say the 19-year-old Neptune resident had been involved in an altercation with a man who lived at the Asbury Park home. When Council couldn't find him there on Feb. 21, he opened fire. Authorities say one of the shots hit Yovanni Banos-Merino in the shoulder as he hid under his bed. The boy died shortly after the shooting. Another shot wounded the boy's 38-year-old mother, Lilia Merino. She was treated at a hospital and has recovered. Council was arrested in Pompano Beach, Florida, by the U.S. Marshals two days after incident following a manhunt.